Description CARFAX One-Owner. Clean CARFAX. Certified. 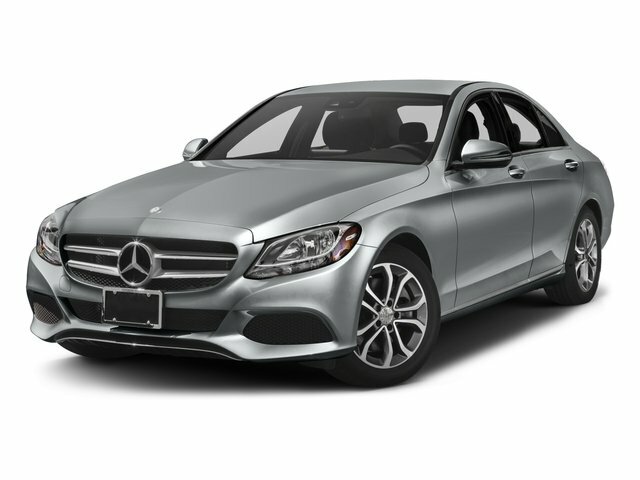 Iridium Silver Metallic 2016 Mercedes-Benz C-Class C 300 4MATIC® 4MATIC® 7G-TRONIC PLUS 7-Speed Automatic 2.0L I4 Turbocharged *MERCEDES-BENZ CERTIFIED, *ONE OWNER CLEAN CARFAX REPORT, *POWER TILT/ SLIDING PANORAMA SUNROOF, Blind Spot Assist, Burmester Premium Sound, COMAND Navigation & Voice Control, Heated Steering Wheel, KEYLESS GO®, Multimedia Package, Navigation Map Updates Included For 3 Years, Premium 2 Package, Rear-View Camera, SiriusXM Satellite Radio, SiriusXM Traffic and Weather Services, Surround Light Mirror Mounted Entry Lamps. Please feel free to call or text Mike DiPrimeo, our Pre-Owned Sales Manager, directly at 855-372-6356 to schedule an appointment. You can visit our virtual showroom at www.yourmercedes.com to view pictures and our entire inventory!